Using French magicians’ engagements with North African ritual performers as a case study, Jones shows how magic became enshrined in anthropological reasoning. Acknowledging the residue of magic’s colonial origins doesn’t require us to dispense with it. 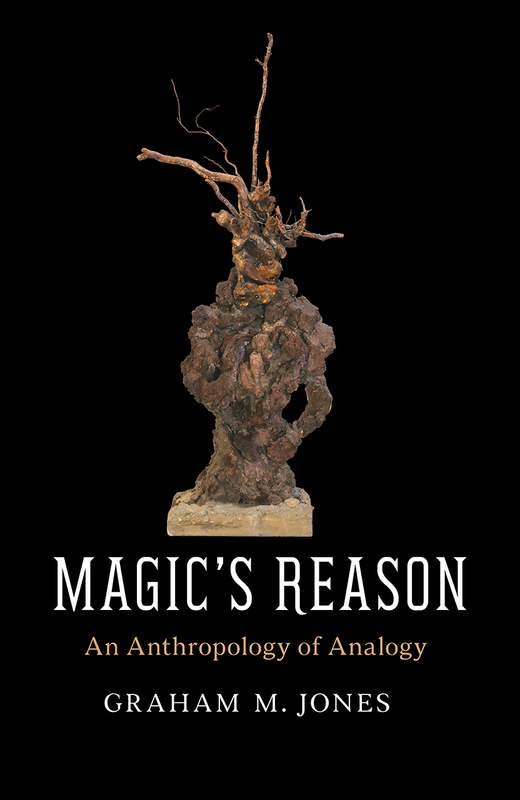 Rather, through this radical reassessment of classic anthropological ideas, Magic’s Reason develops a new perspective on the promise and peril of cross-cultural comparison. "Magic’s Reason is based on a brilliant aperçu—why shouldn’t anthropology come to terms with today’s secular magic?. . . anthropology can make claims to pursue globalized truths not just because its practices can be learned through training, but because universities and their disciplines are now, as a matter of fact, global, the world being divided into nation-states, almost all of which contain universities, and many of these train and hire ethnographers. Magic and reason have nothing to do with it. But, of course, as Jones’s excellent study also shows, such an understanding of anthropology. . . would not mean that the discipline could fully take account of itself and its conditions of emergence. That would still require multifaceted and conceptually subtle ethnohistories of reason’s complex relation to magic, of the kind presented so well here."